CONCORD COMMUNITY OF ARTISTS: Flowers, one petal at a time. Here we see the progress of Sharon Petersen's watercolor. 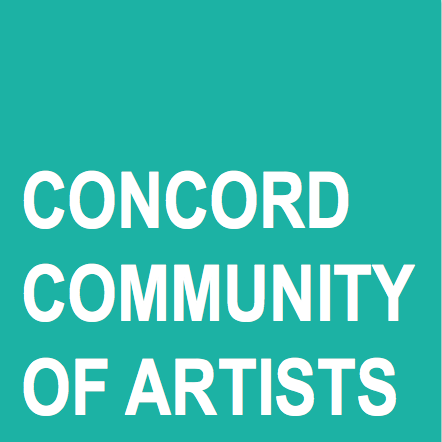 You can see her finished piece at the Concord Library now through May 31 at the Flower Power installation along with other new and original pieces by the other fourteen artists, presented by the Concord Community of Artists.